One of the finest deep dark trance producers should be the Greek Basil O’Glue with long back catalogue of top originals and remixes under his belt. Basil O’Glue last year decided to make a very important move to progress his growing career. After some months of anticipation the master takes out from his hat the two magic tracks that will put an instant spell on you. 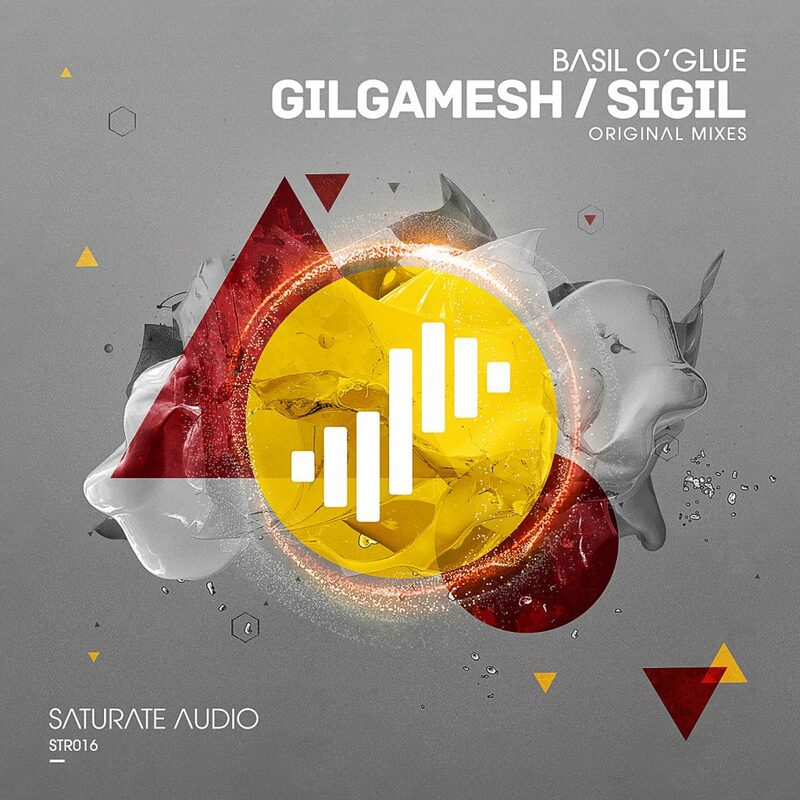 Press play and enjoy the superb dark progressive trancer Gilgamesh. The production is the highest quality you can get with deep and dark basslines, tough and banging beats while on top he adds his dark synths in order to create his very own incredible mysterious atmosphere. The breakdown reveals his psy-trance infused synthy lead that is grungy, dirty and arousing. When his rocking beat strikes back observe the crowd go wild with closed eyes totally and utterly escaping in Basil O’Glue rich sound textures. Second very delicious and highly nutritious track is Sigil. It carries on the same deep dark Gothic trance sound that Basil O’Glue knows so well to deliver in his tunes. His melodies are quite sad and melodramatic adding a sense of epic feel to it. Cinematic atmosphere in the breakdown will grasp your attention and things will change when the beats drop for a full on and in your face epic prog trance climax to give you the eargasms of your life. With personality and unique character these two gems will be part of your mainstage performances no doubts.